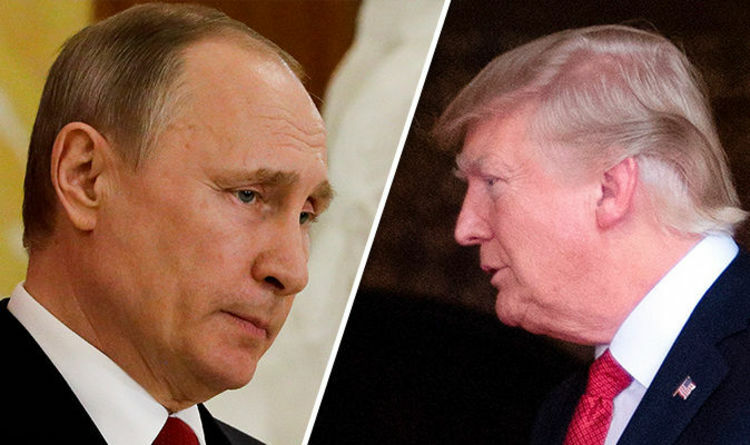 Russian Prime Minister Medvedev has claimed that Donald Trump is ‘one step away’ from starting direct clashes with Russia after firing cruise missiles at Syria. The whole situation gets tenser as Trump’s government has warned it will strike again on the Syrian army. The US fired 59 Tomahawk cruise missiles at Syria after Bashar al-Assad launched a brutal gas attack on his own people. Till now, the US officials have no knowledge regarding the Russian involvement in the Khan Sheikhoun attack but they will investigate any information that might lead them in that direction.